David Caudle and Annie Golden bring us "someplace very nice"
David Caudle and Annie Golden entered my classroom to the sound of enthusiastic, youthful applause over the dulcet tones of Annie's own voice singing Frank Mills from a 2004 Actors Fund concert version of HAIR. As they waved to the children and stepped to the front of the room Annie began singing along to the recording. Now, to understand the impact of that moment you'd have to travel back in time a bit. 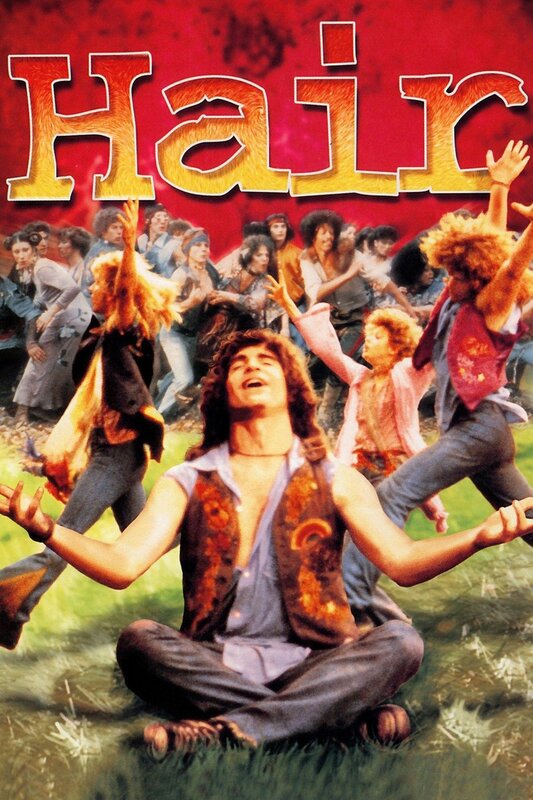 Annie starred in the smash 1979 movie adaptation of the hit Broadway musical HAIR. I saw the movie (beautifully directed by Milos Forman) when I was 15-years-old and fell in love with the energy, the attitude and the music. Afterwards, I saved to purchase the 8-track cartridge and listened to it over and over again in my little bedroom. My surroundings may have been small, but as I sang along with Treat Williams, Beverly D'Angelo, John Savage, Nell Carter, Donnie Dacus, and a bewitching Annie Golden, I felt part of something bigger, something magical. That 8-track is forever linked with my dreams of a more expansive relationship with the world beyond my bedroom walls. So, when Annie started singing, my younger self stared in wide-eyed wonder, while my present day self could barely contain the feels. If listening to Annie harmonize with herself - right in front of me! - was any indication of how the rest of the visit was going to proceed, we were in for something spectacular. The vibe was already electric. 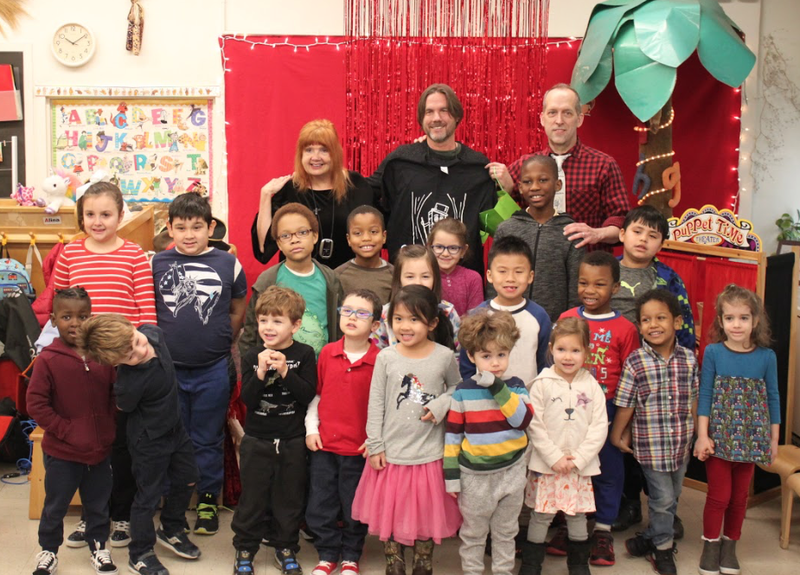 NY1 and New York Teacher were on hand to document the visit for a television segment and newspaper article respectively. The photo below was shared as "Photo of the Week" by the United Federation of Teachers. The event was anchored in the beautiful words of David Caudle. David is a playwright and children's book author/illustrator visiting Broadway Books First Class for the second time. His first visit was in April 2016. 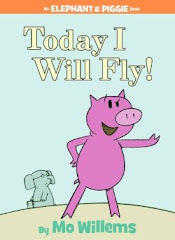 At that time he read Bitsy the Heaviest Butterfly & Raff the Tenderest Reed, which is a sweet children's fable written by David with illustrations by Anastasia Traina. It is an exquisite piece of storytelling that concludes with these words, "So the next time you see someone different from you, don't make fun as others in your pond might do. Make friends instead, and you'll have the last laugh, find strength in each other, like Bitsy and Raff." 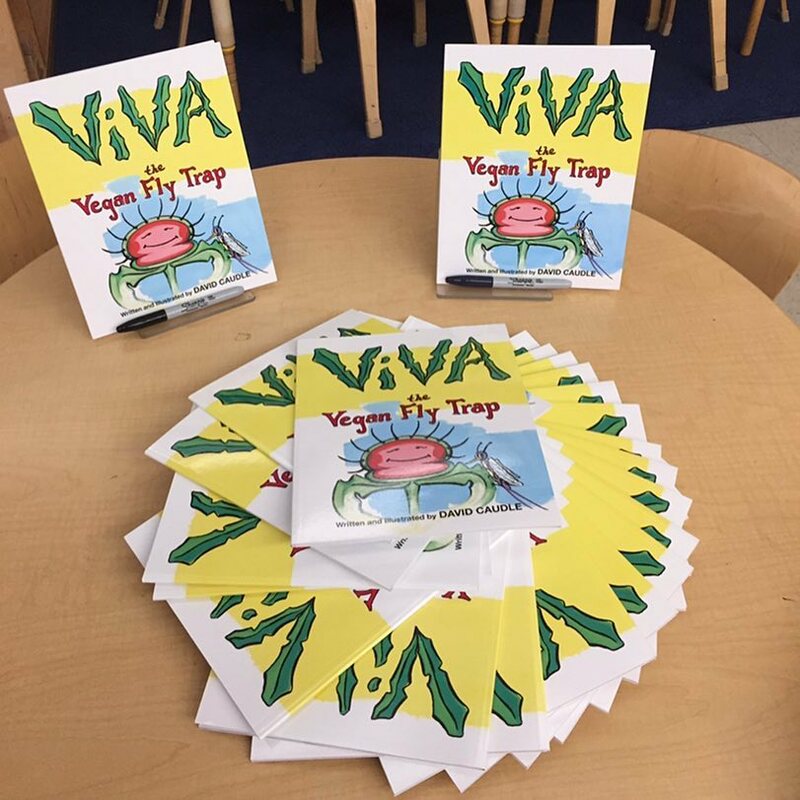 This time David shared his latest children's book (read by Annie) entitled Viva the Vegan Fly Trap. 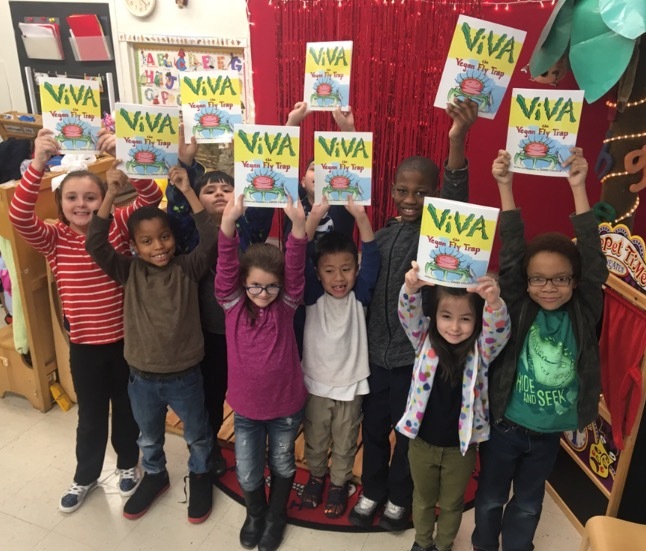 VIVA espouses a timeless message about staying true to your convictions, even in the face of opposition. 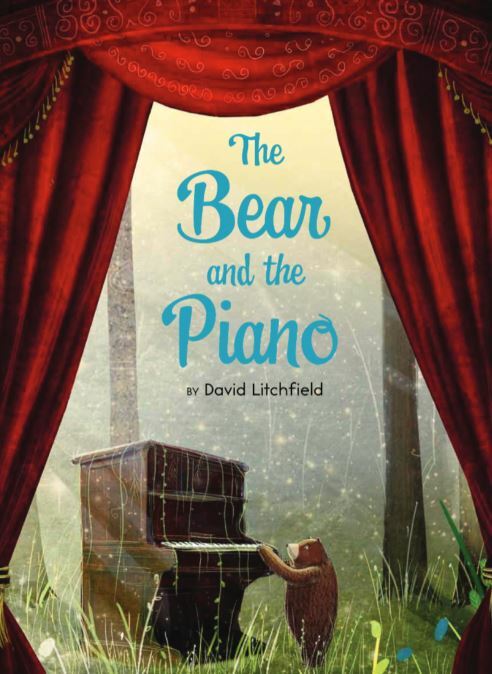 David's work teaches children how to navigate relationships with integrity and kindness. These are lessons I hope they keep with them as they grow. It seems to me David strives to make the world a better place - one book at a time. Both David and Annie joined me in celebrating literacy and the Arts for the preschool and second grade students in attendance. In addition to the positive message found in VIVA there was another powerful one that we revisited again and again - "You can be anything you want to be!" It began when Annie and David sat side-by-side displaying pictures of themselves as children. From there Annie shared her journey from lead singer of The Shirts (which headlined CBGB's in the late 70s) to appearing on Broadway to being discovered by Milos Forman for HAIR and a fascinating career that includes many ups (roles in Broadway shows [Leader of the Pack, Ah, Wilderness!, On the Town, The Full Monty, Violet], Stephen Sondheim writing her a song for ASSASSINS, a starring turn in the Netflix juggernaut ORANGE IS THE NEW BLACK) and some downs (auditions that did not lead to desired roles). 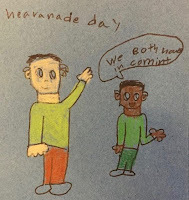 This was Annie's story but the children made the important connections to themselves. "We both have in common." Those connections were explored further during the question and answer period following the reading. One child asked David if he was the only person in his family who is hard of hearing. David responded, "I discovered my deaf ear when I was in kindergarten when I couldn't hear a secret someone was whispering." 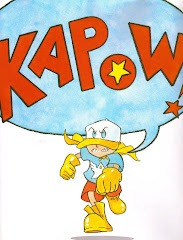 As he continued one boy shot his arm in the air and announced, "That's how I found out!" It has always been my mission with this program to give students an expanded sense of possibility by being able to see themselves reflected in the guest artists who visit. David certainly helped me achieve that. The last question the children asked was for Annie, "Can you sing for us?" I held my breath as Annie smiled and said, "Of course". I had sent along the questions beforehand, so Annie was prepared. She took out the sheet music to BABY MINE from DUMBO (a lullaby well-suited to the occasion) and sang! Lordy! With that tune she sweetly placed the cherry on top of the delicious sundae of this visit! After photographs and personalized messages written on books for each child, we said goodbye. And just like Annie and HAIR opened up the walls of my bedroom to the world beyond all those years ago, for the students who shared the morning with David and Annie, the walls of our school could not constrain the scope of their dreams. 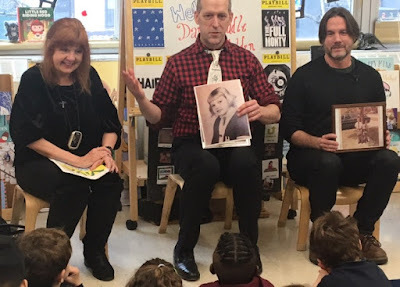 I am a teacher of the Deaf and Hard of Hearing and also a licensed Reading Specialist with a newly minted Ph.D.
Broadway performers visit my classroom to promote literacy and the Arts! Click on the dancing book to learn more. 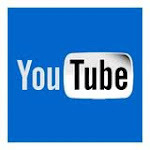 Video tutorials, stories and other fun stuff relating to American Sign Language. You can also subscribe for automatic notifications on updates. Click the picture to visit my channel. What Do You Know? Podcast Now on iTunes! Joy has been my best friend for almost 40 years. Our podcast is a reflection of that friendship and our adventures together. Each podcast is topic oriented ranging from childhood memories to our adult escapades. Click on the picture, it'll take you there! The Joseph Campbell Foundation was incorporated in 1990 to preserve, protect and perpetuate the work of Joseph Campbell and further his pioneering work in mythology and comparative religion. I've got a crush on ... ME! Click on the picture to support anti-bullying in our schools. 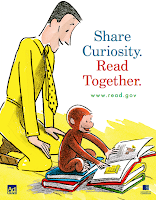 Click on the picture for the ABC's of early literacy education. 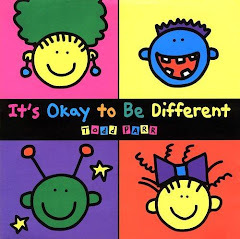 Click on the picture to explore the world of author/illustrator Todd Parr. Teachers Ask. You Choose. Students Learn. I cannot say enough aobut this amazing program. Check it out and you will see what I mean. 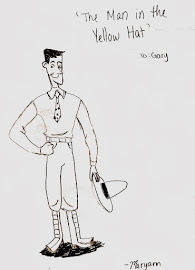 My little "cupcake" from a kindergarten class long ago gave me this fantastic drawing of The Man in the Yellow Hat from Curious George. 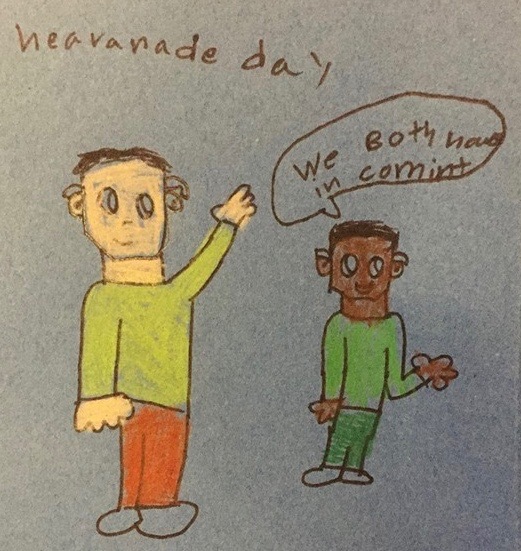 She was always quite the artist and an incredible child. You can read more about her by clicking on the picture. My current obsession! 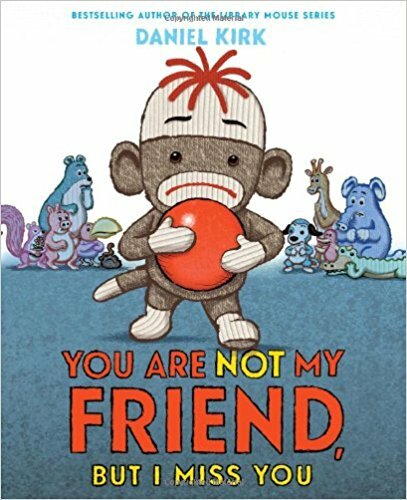 This ADORABLE little sock monkey is having some emotional issues navigating playground politics but, in the end, learns the importance of sharing. The little monkey will forever be at the top of my list. Click on the book cover for some fun games and activities. Baby Monkey, Private Eye by Brian Selznick and David Serlin is a chapter book with dazzling illustrations that tickle the funny bone. 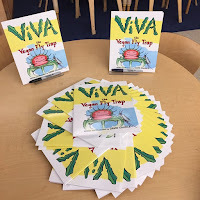 My Pre-K students memorized the text and read it again and again. Click on the book cover to learn more. A story of learning to appreciate life by shifting your perspective. 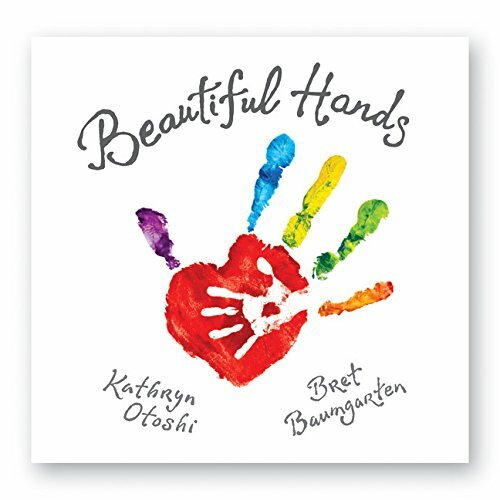 This is one of the most touching, beautiful children's books I have ever read. You can click on the book cover for more praise. The book highlights the excitement associated with going out in the world to follow your dreams, the emotional toll that takes and the joy of coming home. This book is being touted as an instant classic. 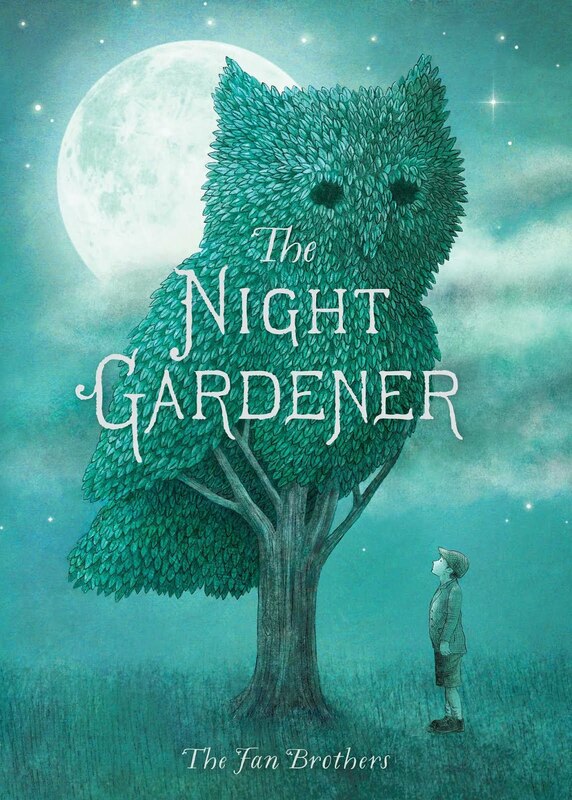 The beautiful illustrations bring life to the story of a little town with a mysterious night gardener. Click on the book cover to read more. 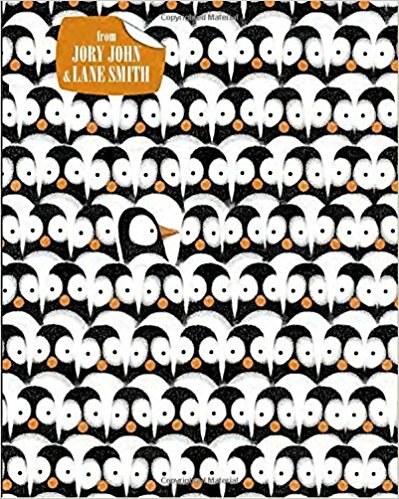 Inspired by comic books this imaginative book tells the story of two children who play out their secret lives as the superheroes "American Eagle" and "Bug Lady". 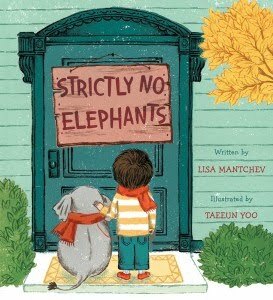 This is a story that can be used to teach about acceptance and diversity. This is about an "ordinary boy who expressed himself in extraordinary ways". Along the way he finds one true friend to share the magic. Click on the book cover to see the book trailer. 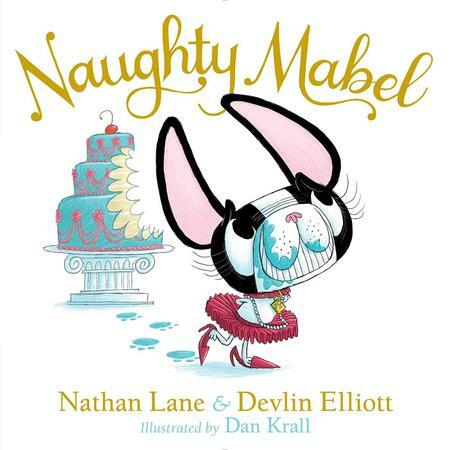 This is the book that brought this wonderful author/illustrator to my attention with its message of acceptance and love. 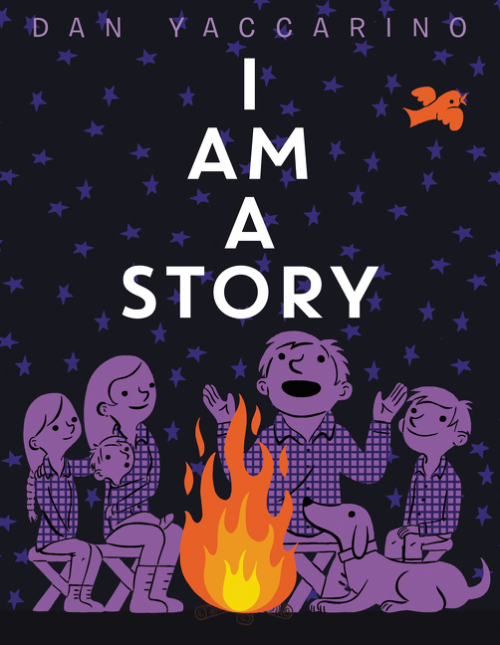 Todd's colorful, playful & childlike illustrations draw kids into Todd's World but it is his words that make them want to stay and linger a while. For more from Todd click on the book cover. Hello Darlings, you simply must check out the divine adventures of mischevious Mabel. She's a lovable gal but will certainly keep you on your toes! 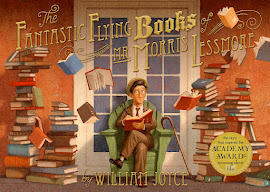 This book literally had my students bouncing in their seats with excitement. 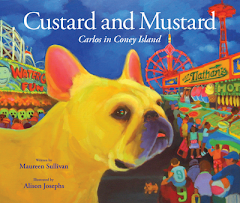 They were tickled to search for Carlos in the vibrant illustrations and drawn into the magic of Coney Island with each clever rhyme. 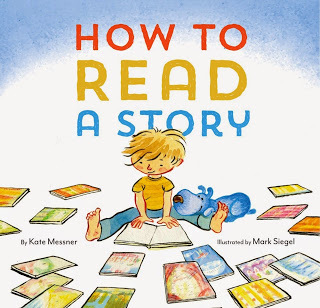 I am madly in love with "How to Read a Story" by Kate Messner and Mark Siegel. I used it this year to support fluency during reader's theater by focusing on Step 6 about character, "say it in a voice to match who's talking". 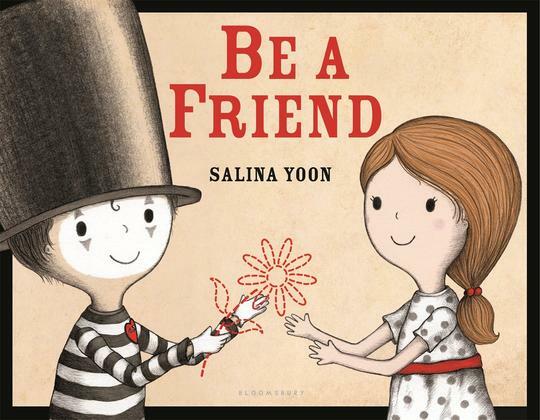 This is a simple, engaging book with perfect illustrations. Click on the book cover to find out more. 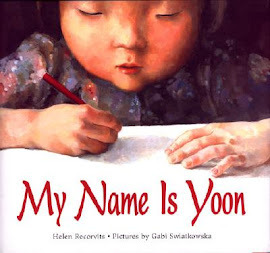 My Name is Yoon captures all the anxiety of a new school, new friends, and a new teacher, approaching them with “Shining Wisdom." This is a simple text with big ideas. 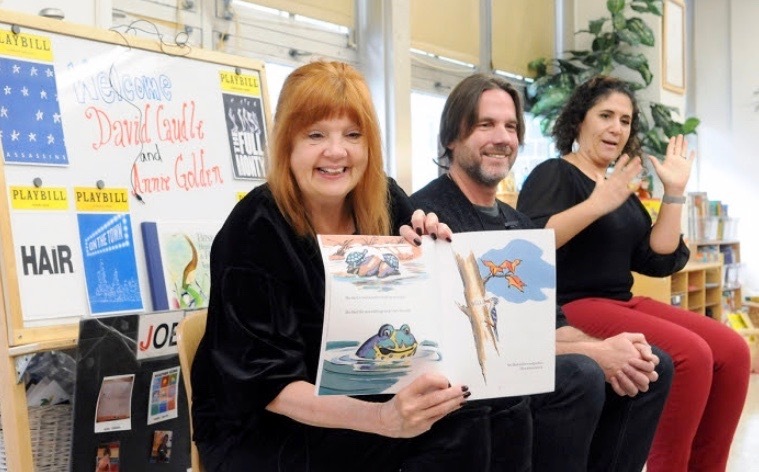 Click on the book cover to see a reading by the authors. 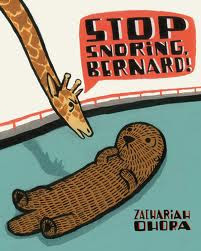 I am TOTALLY enamored with Stop Snoring Bernard! by Zachariah OHora. 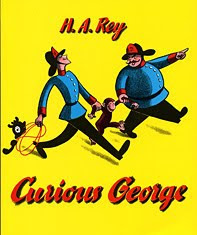 The illustrations are reminiscent of Curious George creator H.A. Rey's work in books like Katy No-Pocket and Spotty. Click on the book cover to read more about sweet, cuddly Bernard. 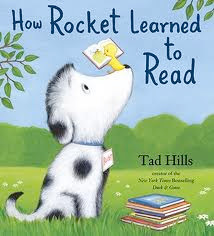 Rocket learns to read is a delightful book that mirrors how children learn to read, except his teacher is a tenacious bird. Click on the book cover to view a sweet video. 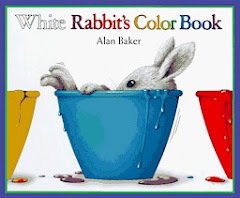 Although my friend Joy thought it read "White Rabbits COOK book" (at first glance) it is not about pulling a Fatal Attraction moment, it is about using primary colors to create other colors. A fun, fun book that I have loved since I first picked it up. A-D-O-R-A-B-L-E! I love these books. Piggy cracks me up with all the drama. And a perfect tool for teaching about the use of speech bubbles. Click on the picture to go see more from this author. Copyright © 2007 Gary Wellbrock All Right Reserved. Simple theme. Powered by Blogger.